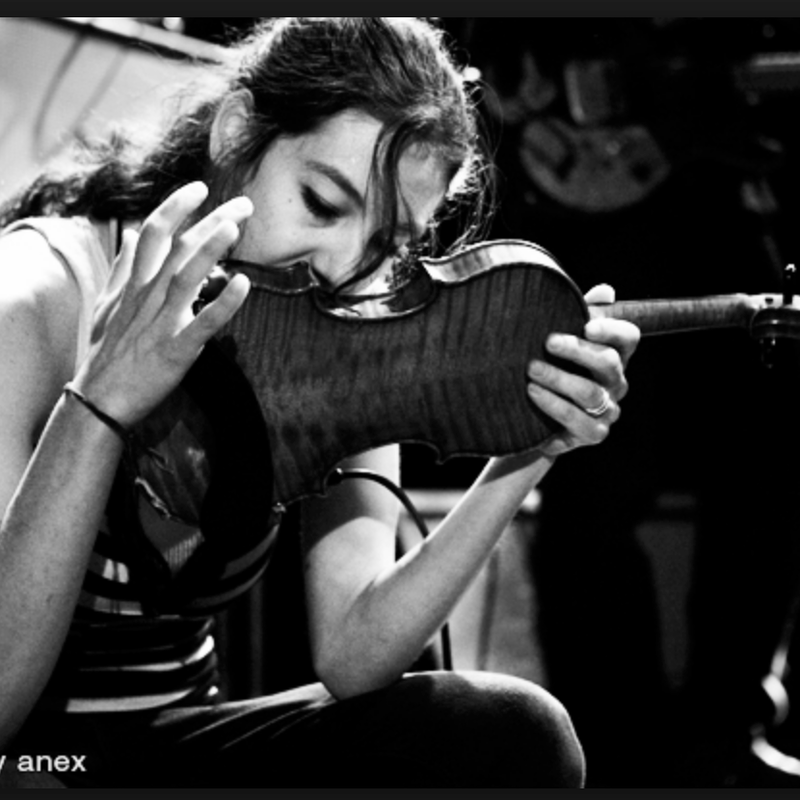 Violinist Jessica Moss is an integral part of the Montreal underground and independent music scene. Part of the Constellation Records family since it’s inception, she is best known as a permanent member of Silver Mt Zion. She was also a founding member of Black Ox Orkestar, has a long-term creative history with Carla Bozulich, and was a key part of Vic Chestnut’s albums on the label.